HELP THIS VIDEO BY GIVING IT A DIAMOND SO OTHERS CAN SEE IT!!! Today we visit one of the many creatures in Minecraft and observe this fine species. 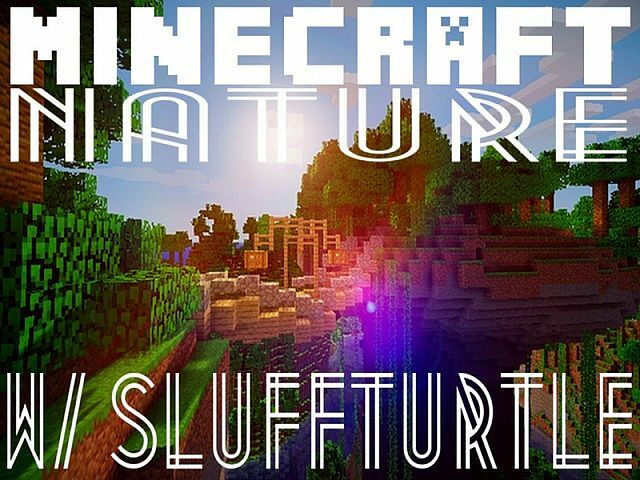 Hope you enjoy our Minecraft Nature Special! 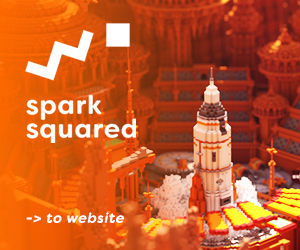 Want to see more of our Minecraft Nature specials? Well subscribe to keep up on the latest! 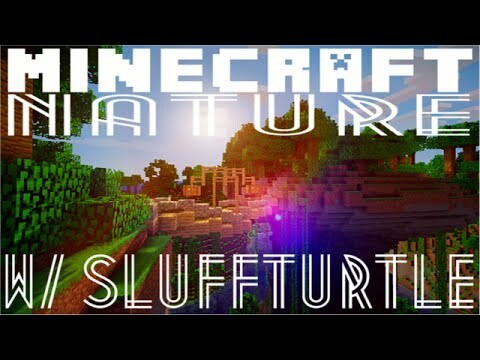 We will be coming out with a much longer minecraft nature show! The next one will feature different animals and it will be much longer. Thanks for the support!